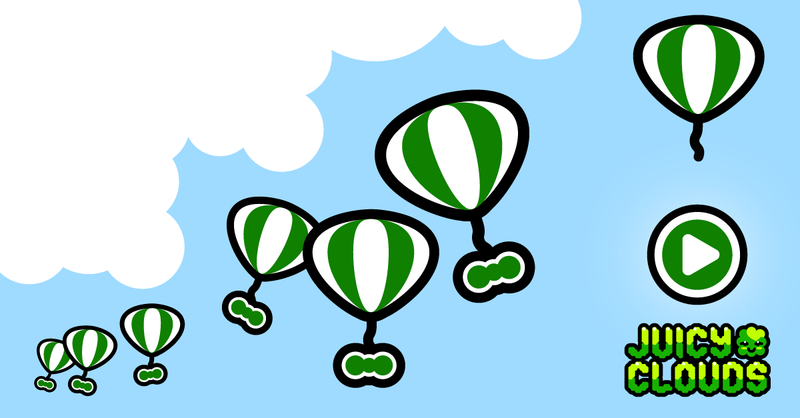 This week’s space level plays with how balloons travels towards heaven. A hint is to try to match the juicy cloud left or right of the balloon and then the clouds where you want the balloon to go. They need a lot of space those balloons.